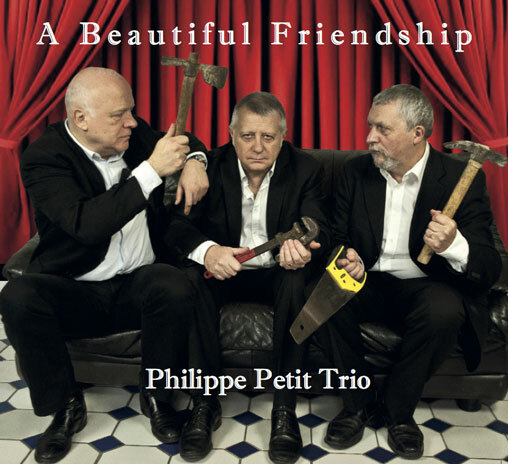 Originally recorded on a whim, just to have a souvenir after over 25 years of playing together, this is the only recording available of Philippe Petit Piano Trio. It includes one composition by Wendy Lee Taylor “The Skies will clear”. The rest of the repertoire includes beautiful original compositions by Philippe Petit as well as other jazz standards. 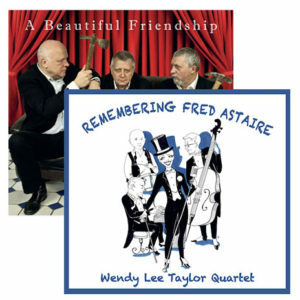 If you love a swinging piano trio, you will thoroughly enjoy this album. 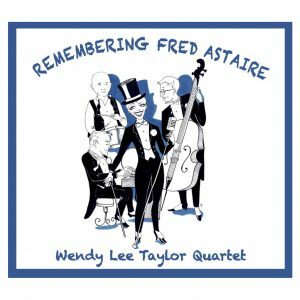 Make the most of our of a reduced price if you buy this album along with “Remembering Fred Astaire”.